Visit our sister company, PurpleFuels, for the same great service at a competitive price! View our dumpster pricing page. 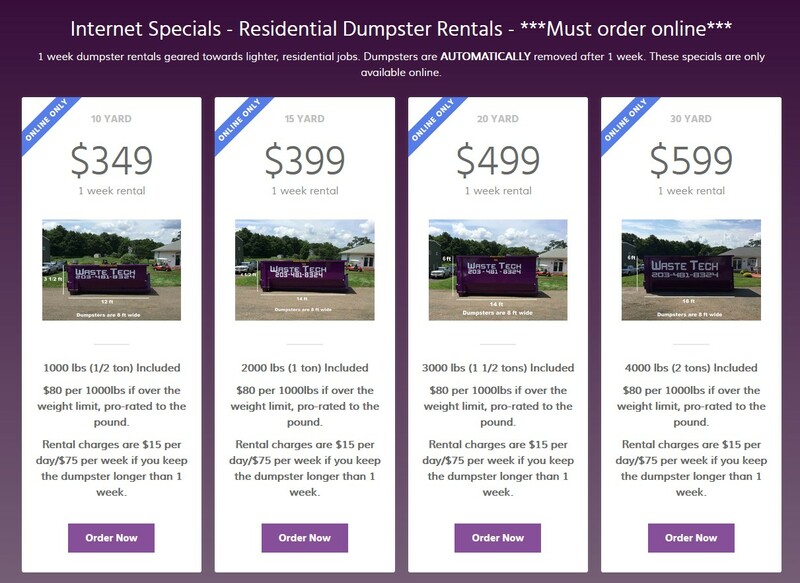 Waste Tech™ offers internet specials for residential use, as well as dumpster rentals geared towards contractors/remodelers. 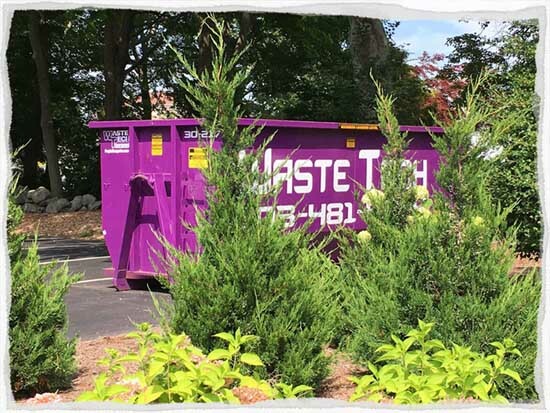 Interesting articles and other information concerning renting a dumpster, in case you are having trouble deciding which purple dumpster rental is right for you. Waste Tech™ services everyone, from the homeowner cleaning out their garage, to construction & demolition companies. From a garage clean-out to building your dream home, PurpleDumpster.com can help! See Waste Tech in action! 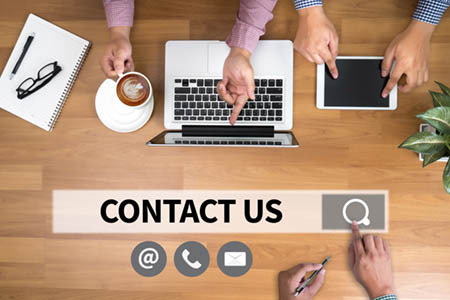 Chat now if you need an immediate answer, or send us an email. We will respond ASAP! If you are looking for a reliable dumpster rental provider, who doesn't kill your wallet, look no further. Our prices start at just $279.00. 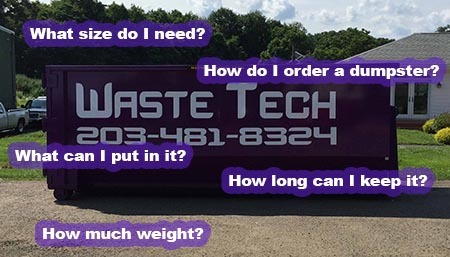 Waste Tech™ offers multiple rental options for each size dumpster. You choose the option that works best for your job. Each dumpster rental price includes delivery, removal, and a certain amount of weight. No hidden fees, no fuel surcharges. Our frequently asked questions page covers most of the common concerns people have when renting a dumpster. 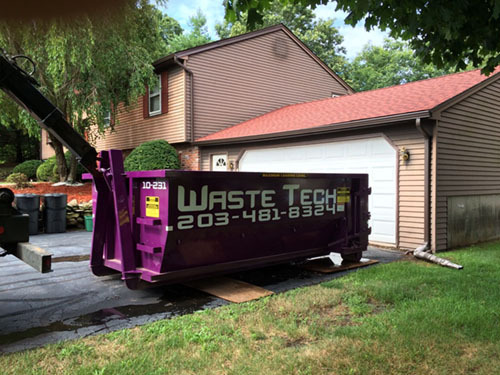 Waste Tech™ prides itself on providing timely service to all of our dumpster rental customers. Next business day service is our standard, with same day service often available in most towns. We service a large portion of Connecticut, from Greenwich to New London. Check our pricing page for a complete list. Know what you want now? Don't feel like waiting until the morning to phone in your order. We understand! Our easy, online checkout system is a convenient way to ensure your dumpster rental is reserved for when you need it. Worried about security? Don't be. Our site is secure and tested regularly to ensure your information is kept safe.